Executives at Postmedia Network, Canada's largest publisher of daily newspapers, took in bonuses totalling more than $1 million this year even as the company slashed its workforce in an attempt to stem deep losses. 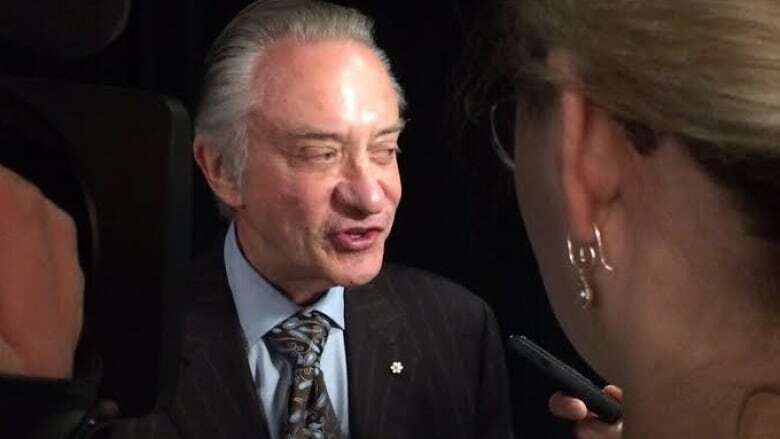 The six executives earned the bonuses, ranging from $400,000 for CEO Paul Godfrey to $25,000 for National Post president Gordon Fisher, for their work on Postmedia's acquisition of the Sun chain of newspapers, according to a company filing. Godfrey also earned a performance bonus of $118,750 for meeting certain financial targets, against a base salary of $950,000. Postmedia publishes the National Post as well as daily broadsheet newspapers in Montreal, Ottawa, Vancouver, Calgary, Edmonton and many other cities and towns, as well as the Sun tabloids. It reported a $263-million loss for its most recent fiscal year on revenues of $750 million. Employees at the company have undergone at least two rounds of job cutting this year. In February, Postmedia slashed its national reporter positions and offered voluntary buyouts to journalists at the Montreal Gazette, Ottawa Citizen and Windsor Star in Ontario. Then in June it offered buyouts to staff at the Vancouver Sun and Vancouver Province. The news industry in Canada has been hit hard in recent years by massive declines in advertising revenue and sharp drops in newspaper circulation.